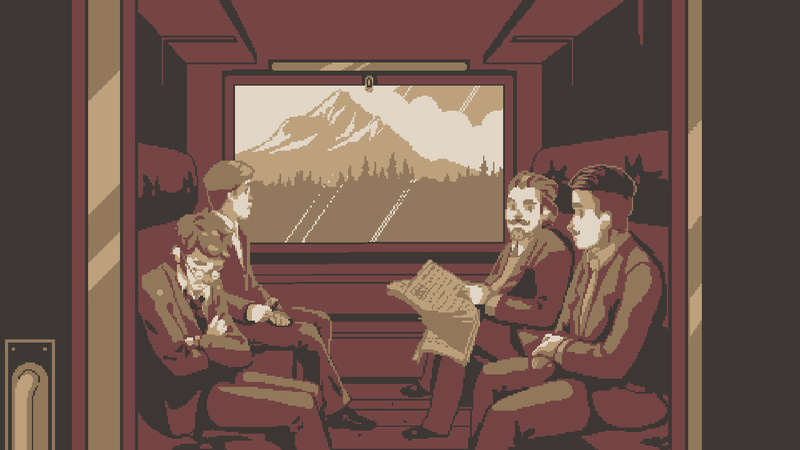 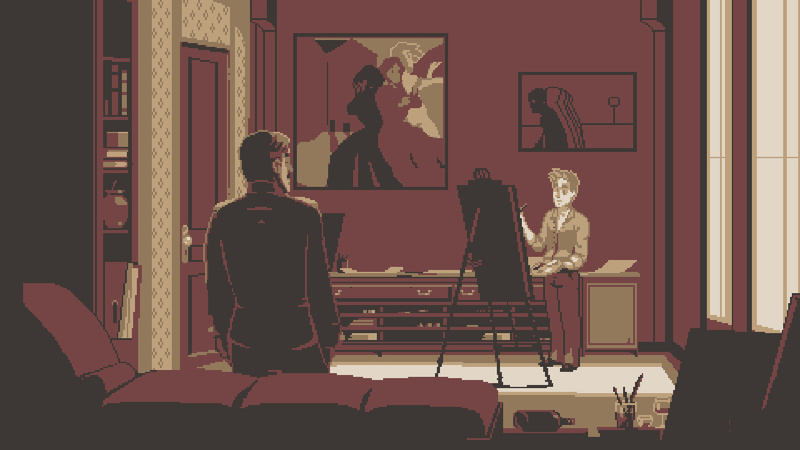 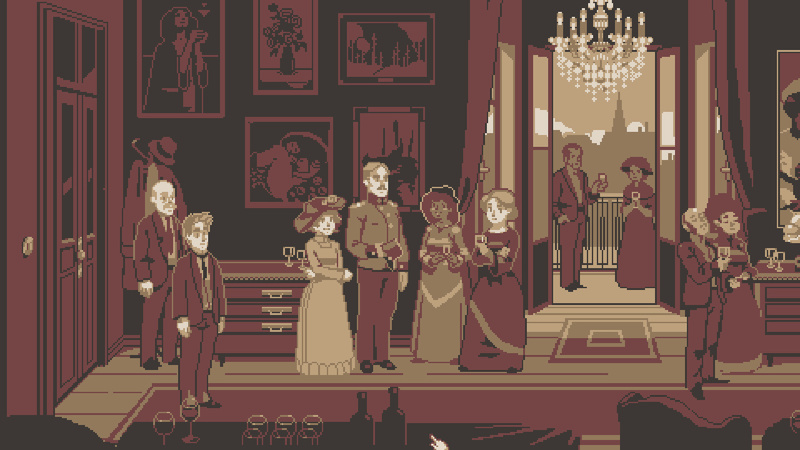 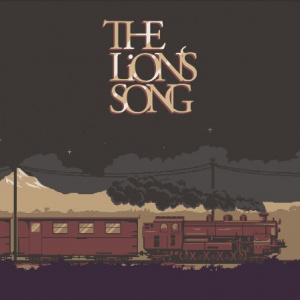 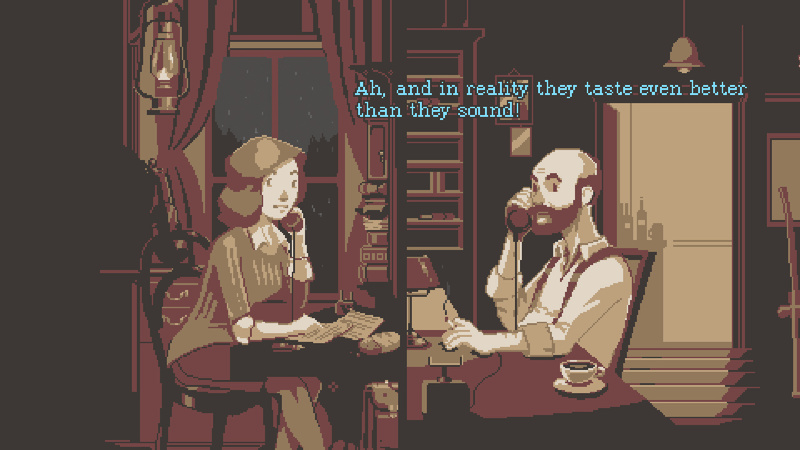 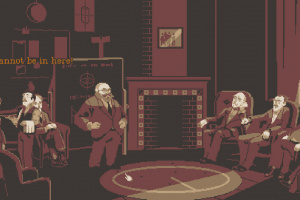 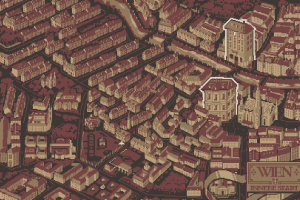 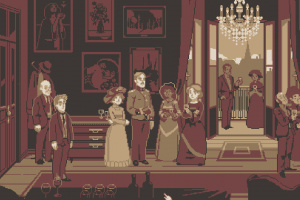 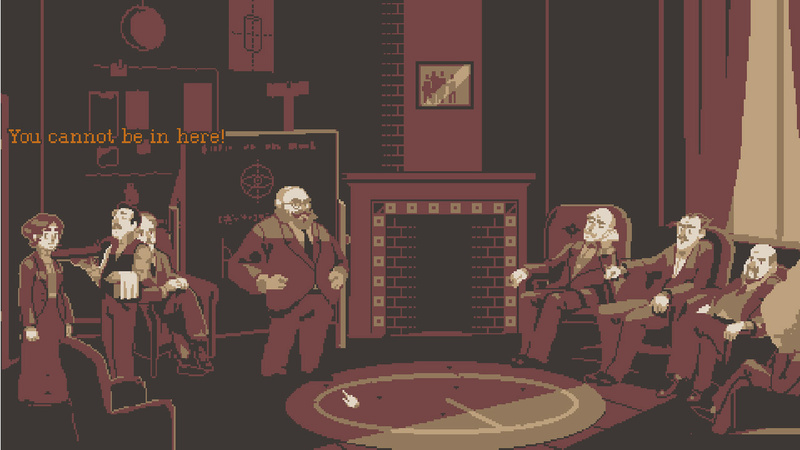 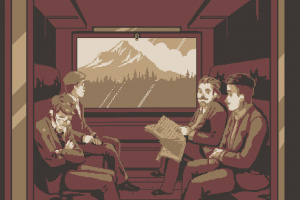 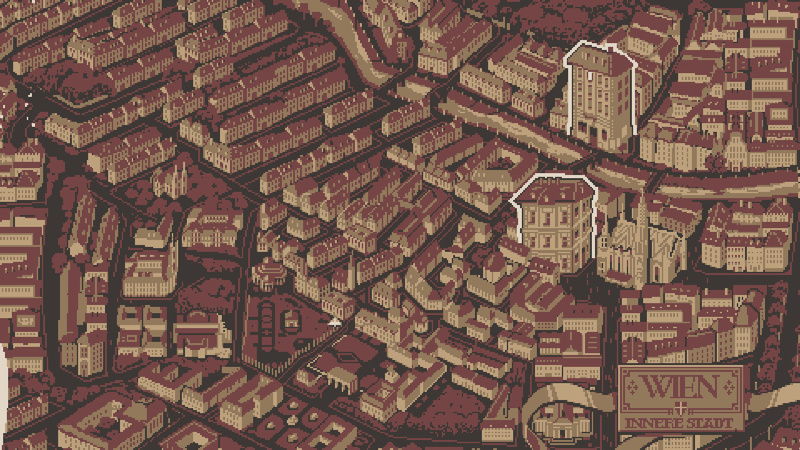 "The Lion’s Song" is a narrative adventure game. 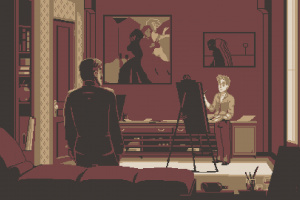 It is steeped in early 20th century history and focuses on a cast of Austrian artists and scientists with each episode taking a closer look at their intimate struggles with creativity and inspiration. 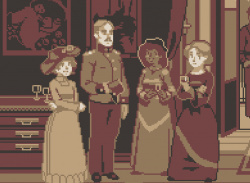 "The Lion's Song" is set against the backdrop of early 20th century Austria with every episode following a different character. 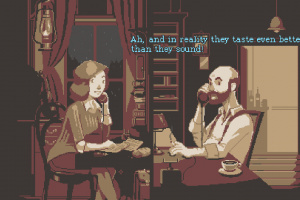 Each character possesses an exceptional mind and the game draws players into a story of personal struggle for creativity, human connections and inspiration: a talented composer suffering from writer's block just before her breakthrough concert, an up-and-coming painter growing through his challenges and a brilliant mathematician trying to make her voice heard in a men's world. 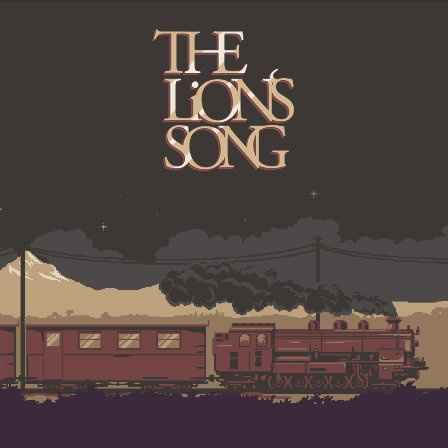 The choices players make in "The Lion's Song" will have a direct impact on the story lines of all future episodes and ultimately determine if the protagonists do find the success they are working for.